Is Quora down at this time? Check with the server status and graph available here. If the website is not working and you are having errors in browser while connecting with database. 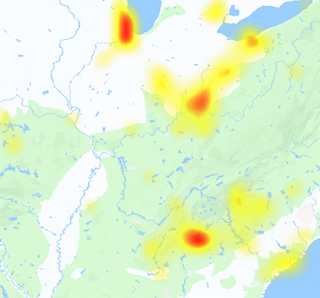 Then you must check out for Downproblem.us tools to find the information about outage. 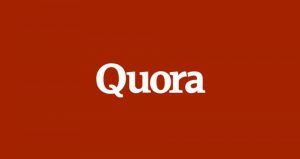 Quora is a question-and-answer website, you can ask question and can also submit answers to a question. Moreover you can edit any answer, thus it is a community powered website. Quora aims to grow the knowledge and share it across the world. It believe that the knowledge is available to few people and by Quora online platform it can spread to others. Quora helps to bring people on a place where both knowledge seeker and provider can meet and understand each other. Moreover the service is popular and millions of people use it through out the world. If you have issues while accessing Quora.com you can here check the server status. Although the website do not have complete outage, but some times issues can occur for a while. However if you get one, you can use the reports graph to submit the problem. Have another thing to share with us, use the comments section below to submit your thoughts.